The Tiny but Mighty Manchester Terrier! The Manchester Terrier is a very lively and intelligent dog. While they may not look like a standard terrier, they have all the characteristics and mannerisms of a terrier. They are deeply devoted to their family and their owner while still maintaining something of an independent nature. 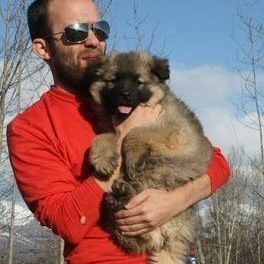 They are not cuddly dogs and can be quite stubborn. Like many terriers they like to test the boundaries they have and require training and socialization. 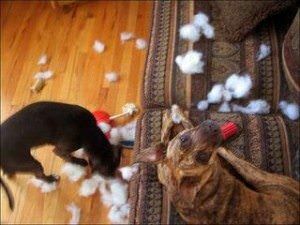 They are noted for being destructive if they are left alone for too long. 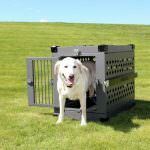 They benefit from crate training early on to prevent this from happening. 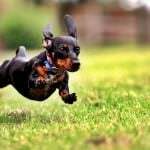 Manchester Terriers do need a moderate amount of exercise but unlike other small breeds they do not have a lot of nervous energy to run off. They do enjoy a simple walk with family members or playing a game of catch or fetch. They get along very well with children of all ages, making them a good family dog. 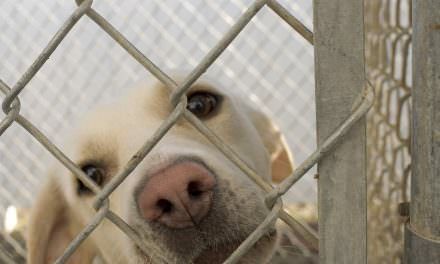 They are ideal dogs for people living in a city since they like their independence, can be aloof and are good watchdogs. They do tend to eat a lot if allowed to so the diet of your dog needs to be watched and maintained. 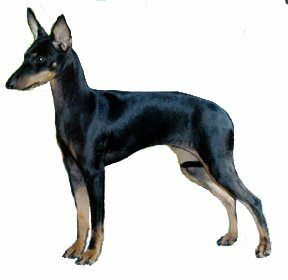 While the Manchester Terrier may look like a small Doberman, it is a terrier. It is small and black with mahogany markings on the legs, above the eyes, around the muzzle and on its belly. They always seem to have a keen facial expression. They are noted for their V-shaped ears and their very powerful legs. There are two varieties of the Manchester Terrier – the Standard and the Toy. The Toy is generally only between ten and twelve inches in height and weighs about twelve pounds. The coat of the dog is black and glossy with very short, dense and smooth hair. A Manchester Terrier is ideal for you if you are looking for a dog that does not require much in the way of grooming. Since their coats are so short they only require occasional brushing or you can simply wipe them down with a damp cloth. They do not shed much at all so you will not have to worry about excess hair all over the house. 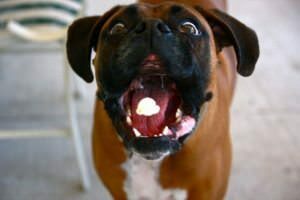 The only real concern you may have as far as grooming is to pay attention to their teeth since small breeds are noted for having more tooth problems. Manchester Terriers, as the name would indicate, were developed in the city of Manchester, England. They were bred specifically to live within the cities to seek out rats and other rodents in rundown buildings of the city. This use can be dated back to the early 1500s. They are thought to be a cross between the Black and Tan Terrier and the Whippet to develop this agile type of dog to hunt in the city. 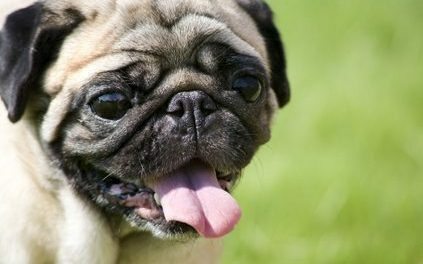 It quickly was a very popular dog in the area throughout the years in England and maintained that through the 1800s. 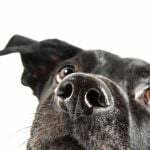 While popularity waned a bit in the early twentieth century, the breed has since regained popularity in Britain and in the United States. Today it is quite popular as both a companion and a show dog.